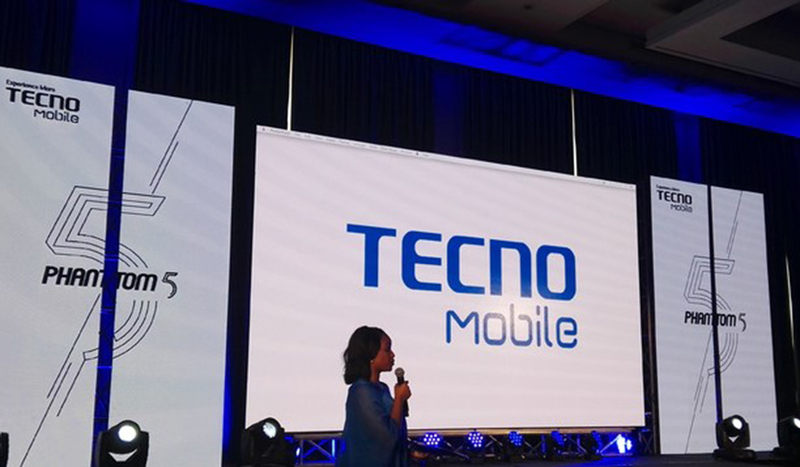 Tecno mobile phone brand under the Transsion Holdings, has released its first frameless full-screen display smartphone, known as TECNO CAMON CM. The device is the latest in the CAMON Series family and reemphasises the brand’s knack for designing high-end smartphones with sophisticated cameras. 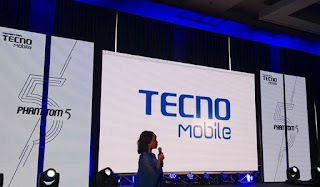 Speaking at its launch in Lagos, the Brand Manager, Tecno Mobile, Nigeria, Eric Liu, highlighted the company’s efforts to make revolutionary smartphones that would usher smartphone enthusiasts into an era of endless possibilities on the mobile devices and exceptional photography experiences. With the CAMON CM, Tecno has delivered a very stylish full-screen display smartphone. The full-view display device produces an immersive experience when consuming videos, reading books, capturing images or even surfing the Internet. The frameless device simplifies multi-tasking and offers users an opportunity to split their screen (18:9 screen support single window 1:1 split-screen operating with only one step ), so that they can handle more than one task while still being able to see more on either of the split windows, Liu said. With selfies, the device delivers exceptional HDR portrait with night shot algorithm that lifts weak light, reduces noise in single frame and captures clearer night shots. Users can adjust the super bright flash of the front camera by pressing the screen to introduce just the right amount of light required to produce a stunning photo.